Rapper GQ hailing out of Barbados is set to drop his brand new mixtape In My Mind on November 6, 2012! 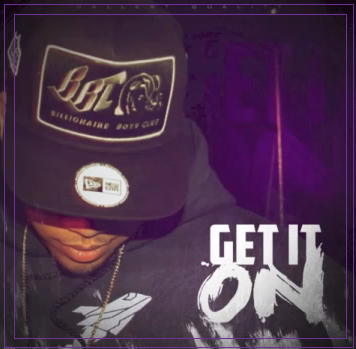 The party anthem, Get it On is just a taste of what listeners can expect from it. Also going by the pseudonym Gallest - the Bajan rapper lays a few dope bars over a bangin club beat that is sure to knock in your cars and on the dance floor! Check this brand new release out below and stay tuned for more from him. I have a feeling this mixtape is about to be something to mess with.